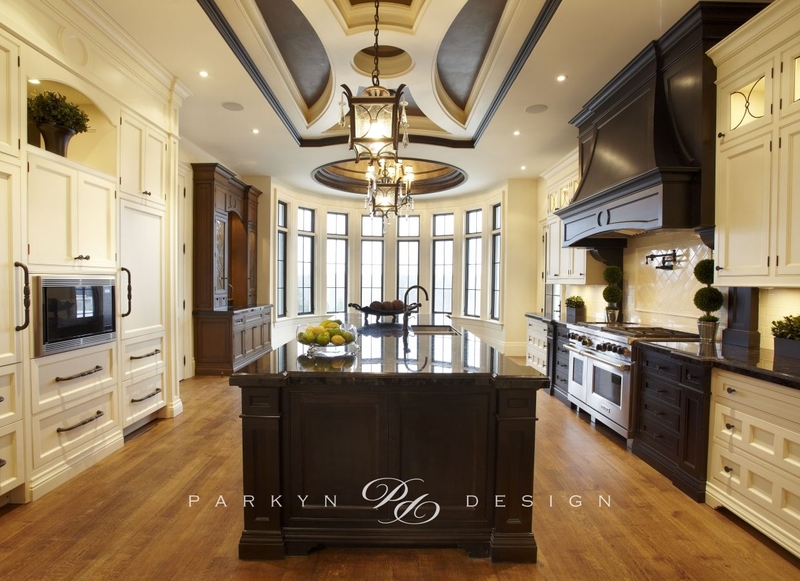 This Ancaster estate situated just west of Oakville, is the epitome of custom luxury design. 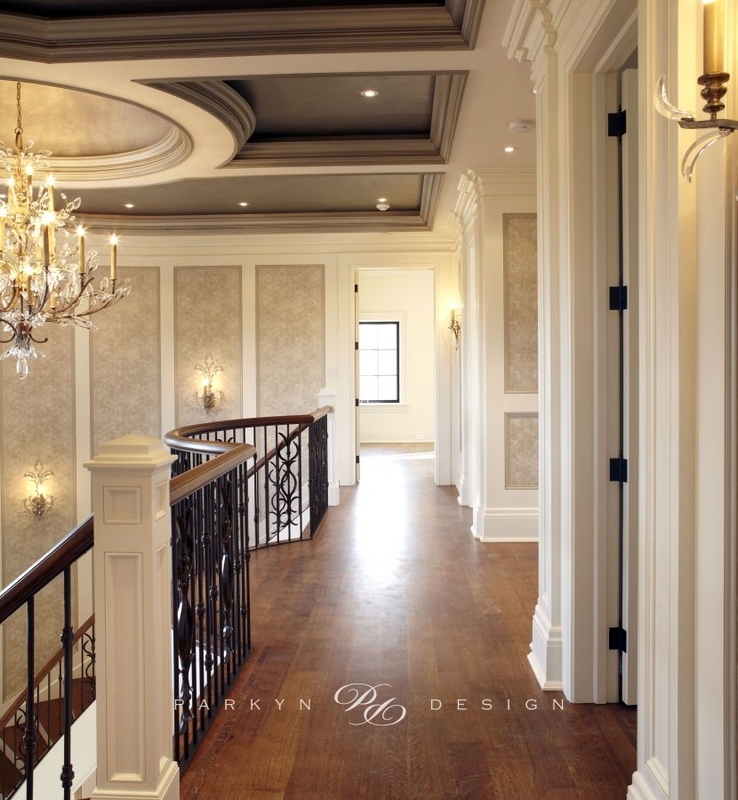 Exceptional ceiling designs, architectural detailing and finishes provide the flow and symmetry to the overall home. 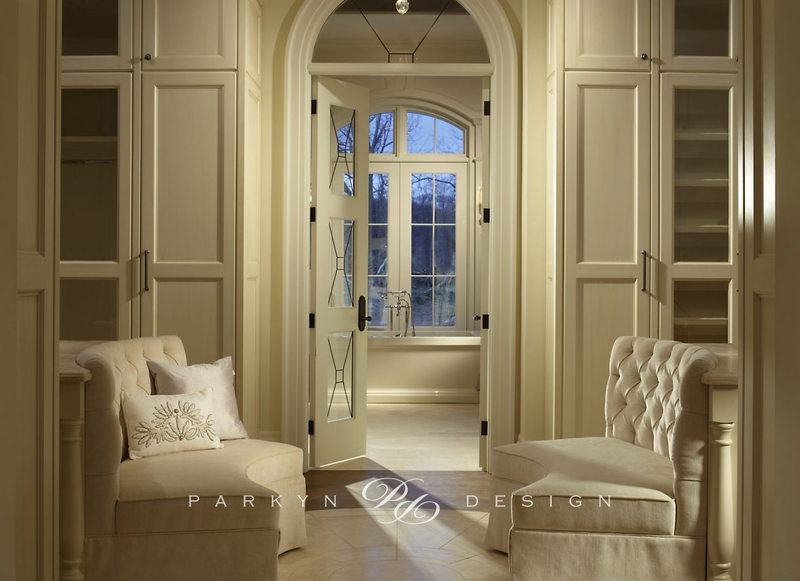 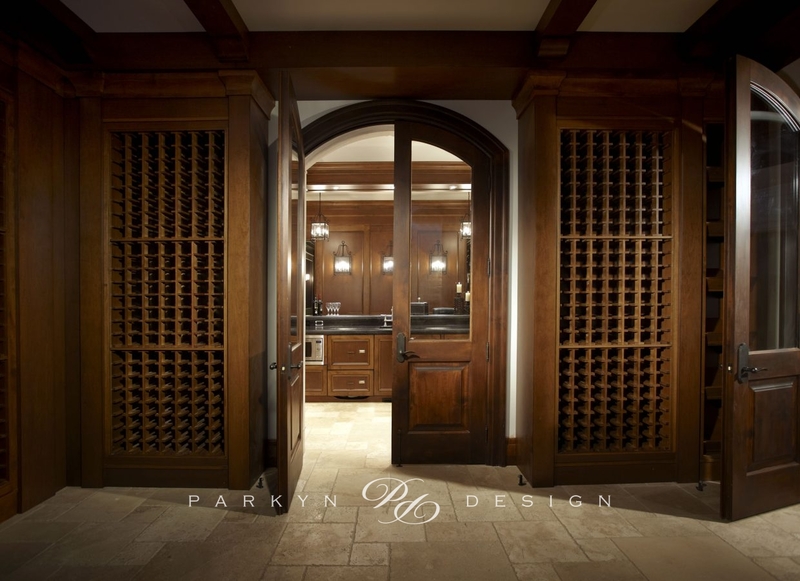 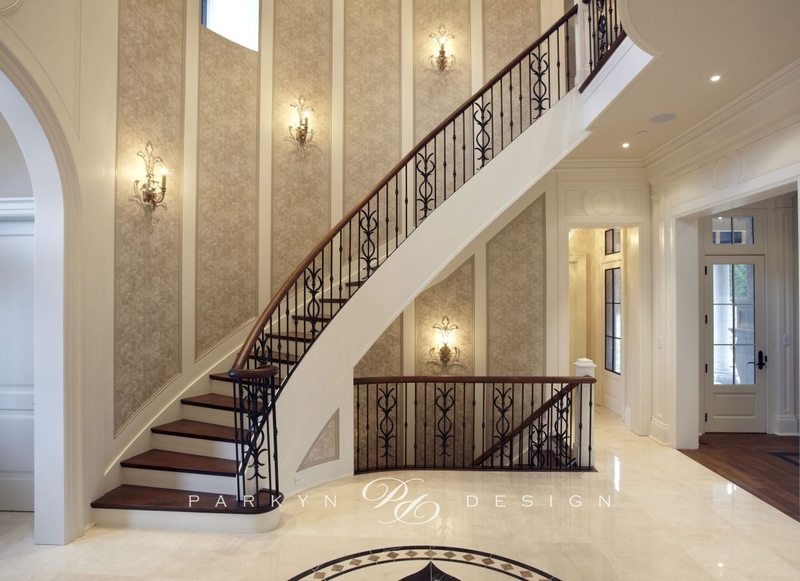 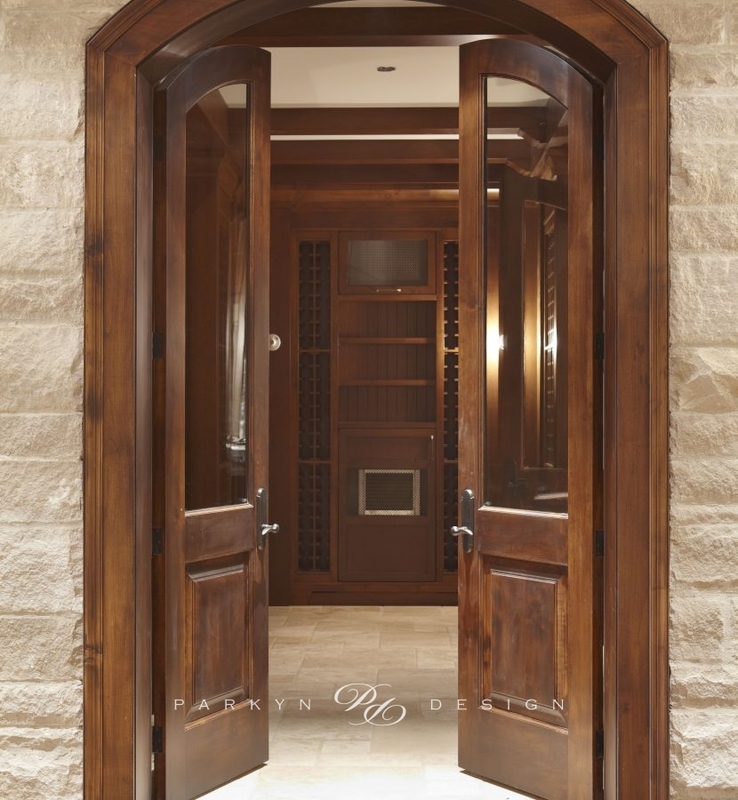 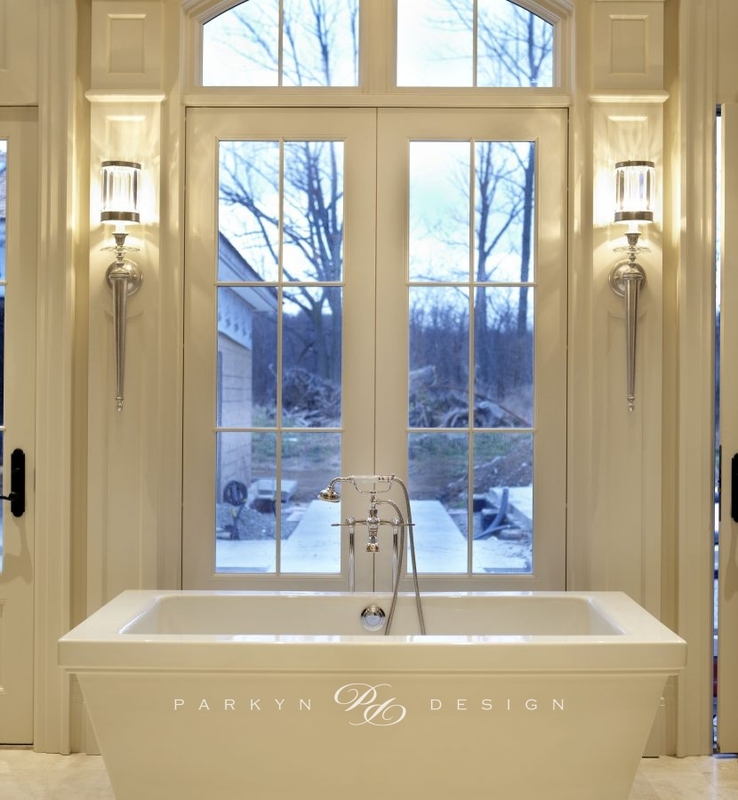 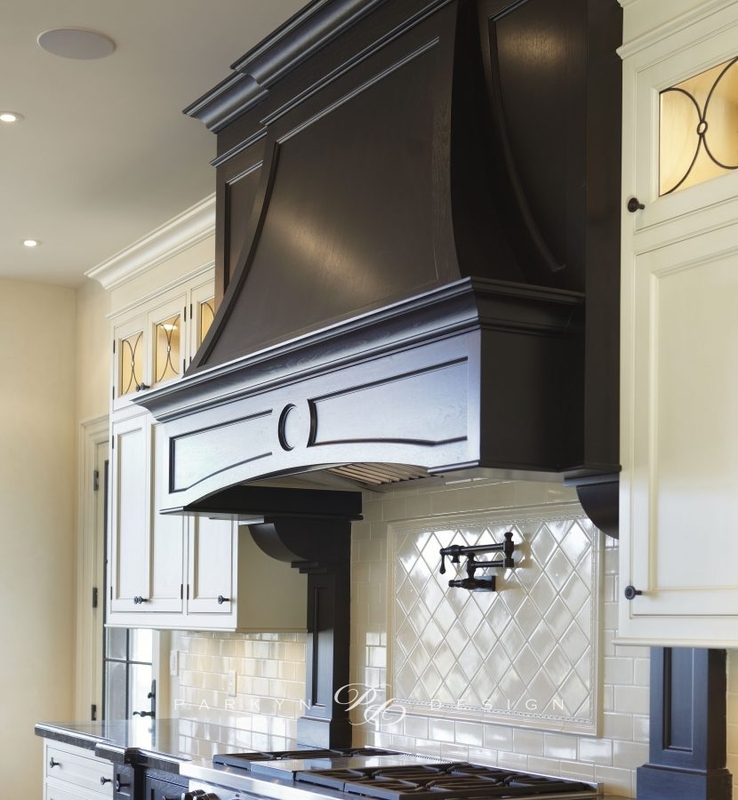 As always, custom Parkyn Design millwork, specialty faux finishes and spectacular lighting are echoed throughout.